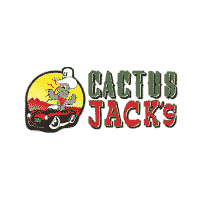 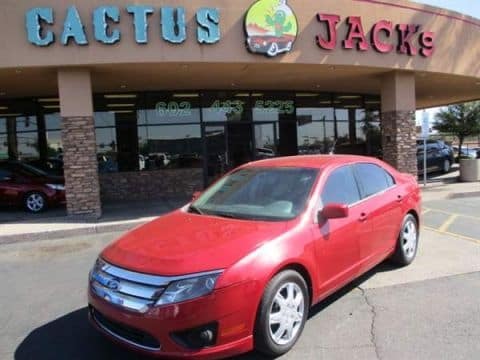 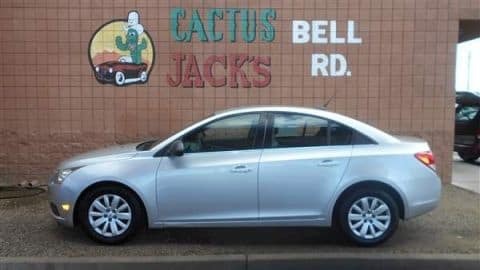 Cactus Jack's Auto’s Auto has special offers on Buy Here Pay Here used cars. 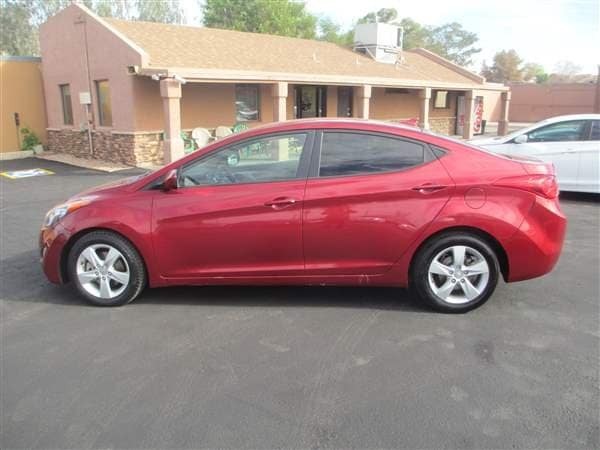 This page showcases selected inventory that updated weekly with adjusted low down payments and available discounts. 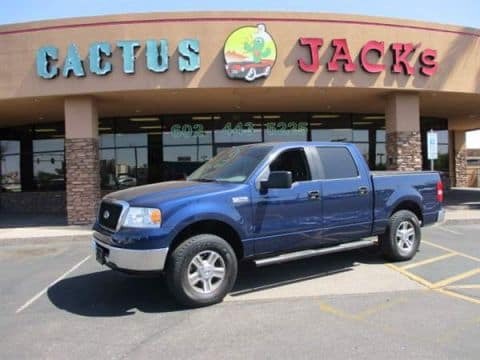 Are you not finding what you’re looking for? 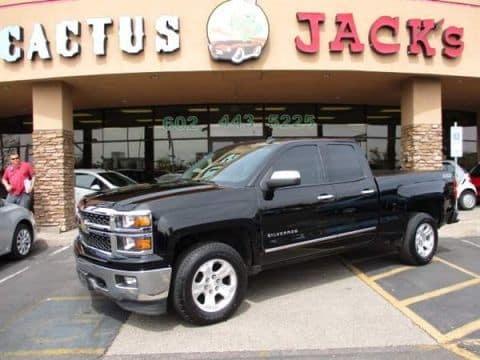 Keep checking back because our specially priced previously owned vehicles change weekly! 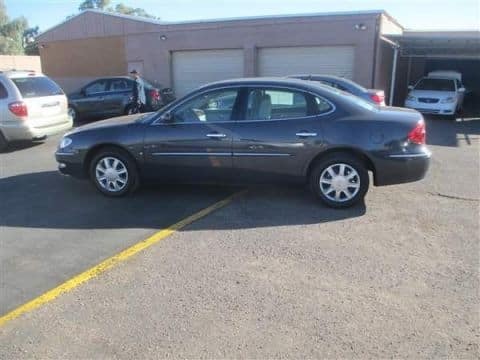 Tell us you saw these vehicles under our specials and receive $300 off the selling price.